The Hazchem Network is looking to boost volumes this year after opening a new 10-acre hub in Hinckley, Leicestershire this week. 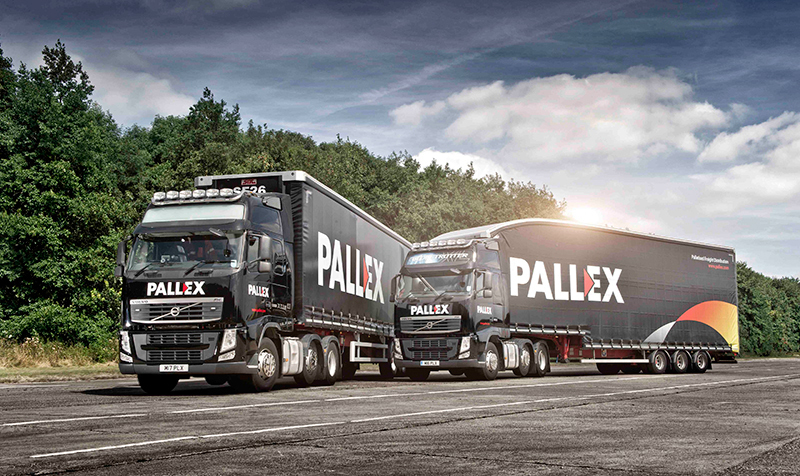 Pall-Ex is targeting Slovakia and the Czech Republic as its next European network, having also recently begun searching for a franchise partner in Bulgaria. 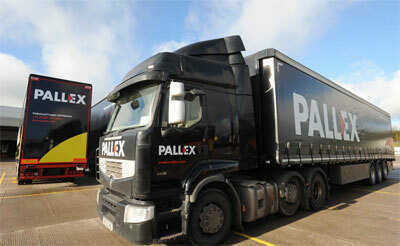 The MD of Pall-Ex has predicted the pallet network concept is due to come of age in Eastern Europe, with newly launched Pall-Ex Polska set to capitalise.